Head-on collisions are often serious because of the impact caused, leading to catastrophic injuries. Each year, on average 250 people are killed in crossover crashes, resulting in head-on collisions. 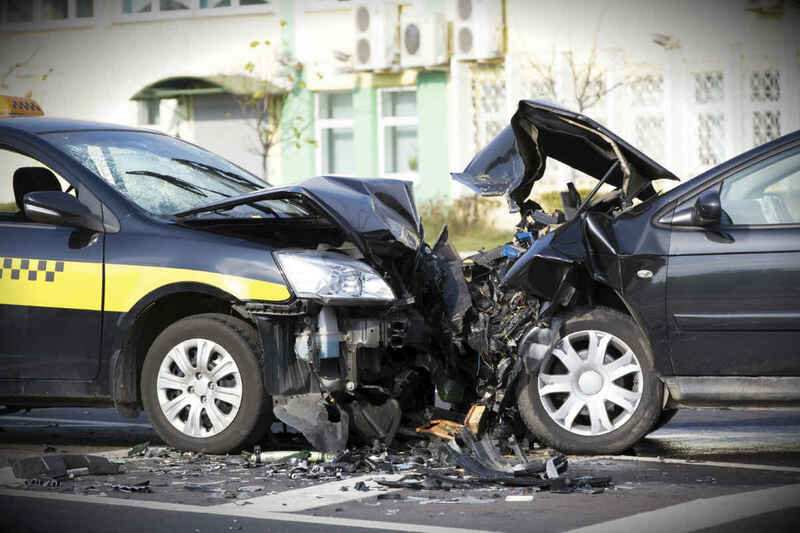 Head-on collisions can occur in a wide variety of situations. For example, a driver crosses the center line and collides with an oncoming vehicle. These accidents are often serious because of the high impact of the collision of two moving vehicles. In Shelbyville, TN, a 25-year old man lost his life, and a 1-year old child and 45-year old man were injured. The state highway patrol reported that the accident occurred when the 25-year old was traveling west on Highway 64 when his car crossed over the yellow line and into the opposite lane facing oncoming traffic. The moment the vehicle crossed the center line, it collided head on with a pickup coming from the other direction. The impact of the accident was so strong that it instantly killed the 25-year old driver and seriously injured the two occupants of the truck. It is not clear what caused the man to cross over to the other side. 1. Maintain distance from the center line. Whether you are traveling on a highway with multiple lanes or a two-lane roadway, maintain distance between your vehicle and the center line, even if you have to drive in the right-most lane. The gap between your vehicle and oncoming traffic will help avert head-on collisions. 2. Avoid attempting a pass on a two-lane roadway. Passing another vehicle on a two-lane roadway can be dangerous, even if you attempt a pass when the adjacent lane is clear of any traffic. It may happen that the moment you overtake the vehicle, another vehicle appears out of your line of sight before you can move back into your lane. 3. Do not drive while distracted. Distracted driving is a leading cause of accidents across the nation. Texting on a cell phone or changing CDs can take your attention away from the road for a few seconds and this is enough to cause a serious head-on collision. If you have been injured by a vehicle that crossed the center line and collided head on with your vehicle, consult with The Hoffmann Law Firm, L.L.C. at (314) 361-4242 to seek compensation.